Starting January 9th, KMS Students will be able to choose Domino's Smart Slice Pizza as their lunch option on Mondays and Wednesdays. 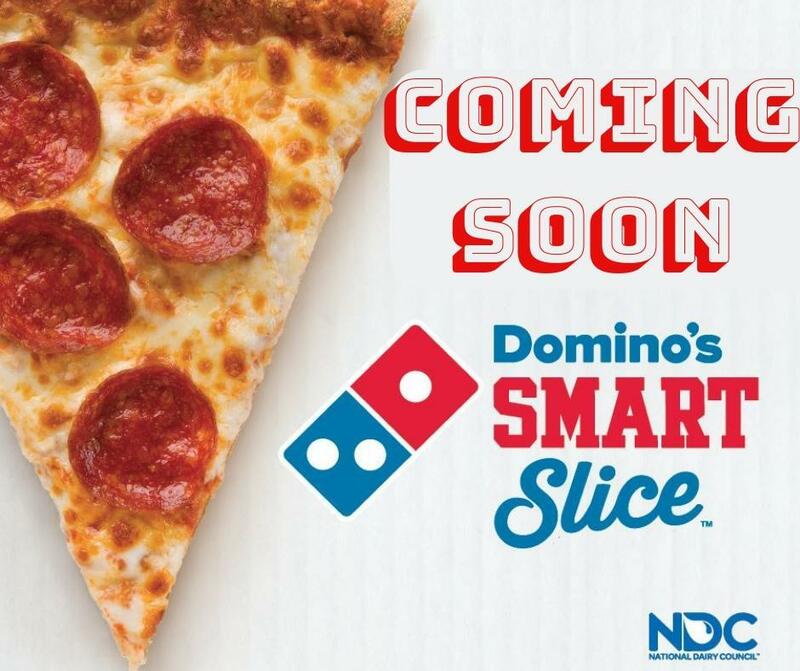 Krum Independent School District is proud to announce that Domino’s Smart Slice pizza will soon be served in the lunchroom. Domino’s Smart Slice pizza contains unique ingredients that are available exclusively for schools. Each pizza is made by hand and delivered hot from the local Domino’s store. Domino’s Smart Slice meets all USDA guidelines, and will help give your kids the energy to learn, play and grow! Starting January 9th, KMS Students will be able to choose Domino's Smart Slice Pizza as their lunch option on Mondays and Wednesdays. The pizza will be the same price as a regular meal. Extra Slices can be purchased for $2.75.